For the past 39 years, Little Canada has hosted an annual, weekend-long community festival dubbed Canadian Days. This year marks the 40th annual celebration, which will be held from July 29th through July 31st. This year’s theme is "May the 40th be with You," a nod to the festival’s 40th year and cultural phenomenon, Star Wars. 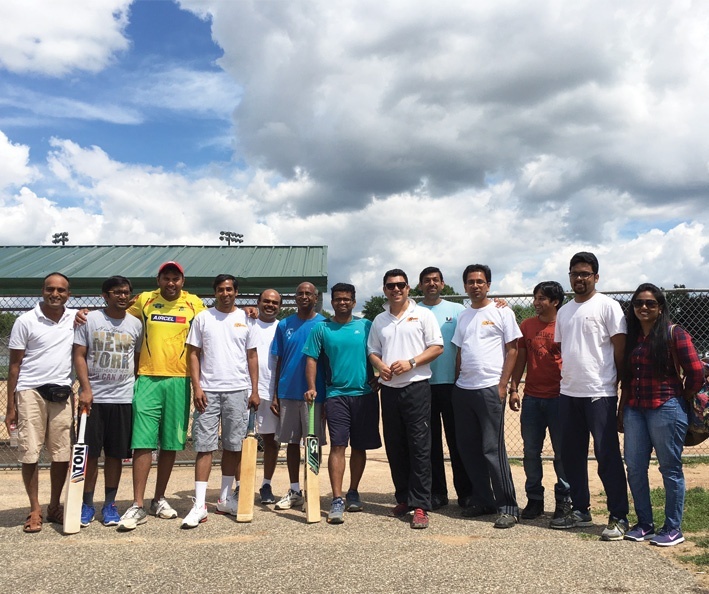 The Sagi Stallions, a team comprised of employees from the Minnesota office, joined together to compete in the Minnesota Cricket Carnival on July 16 in Eagan, Minn. The Sagi Stallions, with the help of fellow coworkers, raised $1,750 for charity, which was the highest amount of money raised out of the 34 teams that competed in the tournament. 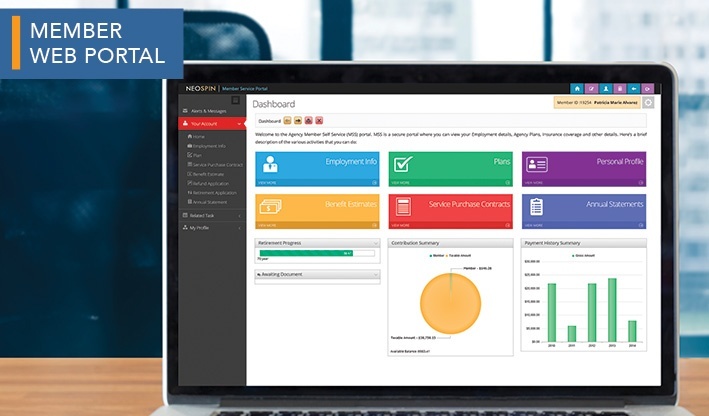 In 2012, Sagitec implemented a MWP for the Missouri Local Government Employees Retirement System (LAGERS) to satisfy the agency’s desire to offer their members and retirees increased access to their information. Ever since the MWP went live in October 2012, LAGERS has experienced significant adoption rates and enormous business benefits. For instance, currently 24.6 percent of their active members and 25.4 percent of retirees have enrolled in the MWP. The digital revolution is altering how organizations conduct customer service. Gone are the days of businesses relying solely on manual, in-person customer service delivery. The major impetus to adopt a more dynamic and technically driven method of customer service is from the customers themselves. They are demanding modern and convenient ways of accessing their information and communicating with organizations. Pension agencies are not exempt from this external pressure to modernize their customer service delivery model. 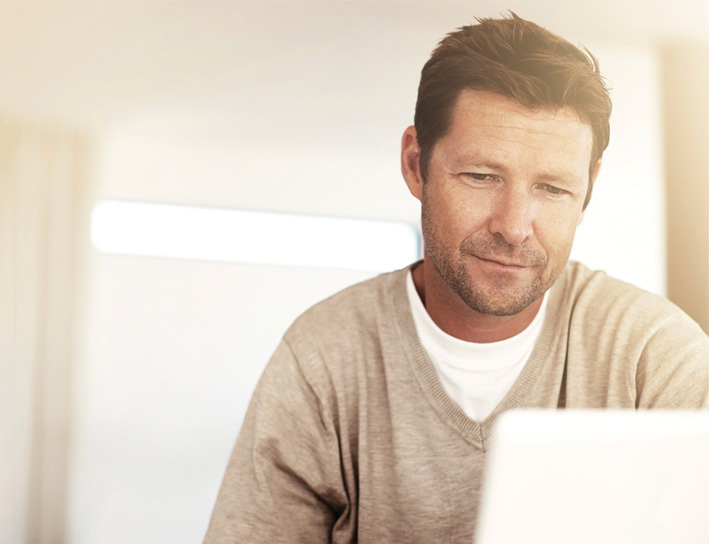 Therefore, many pension organizations are integrating a member web portal (MWP) with their benefit management solution. 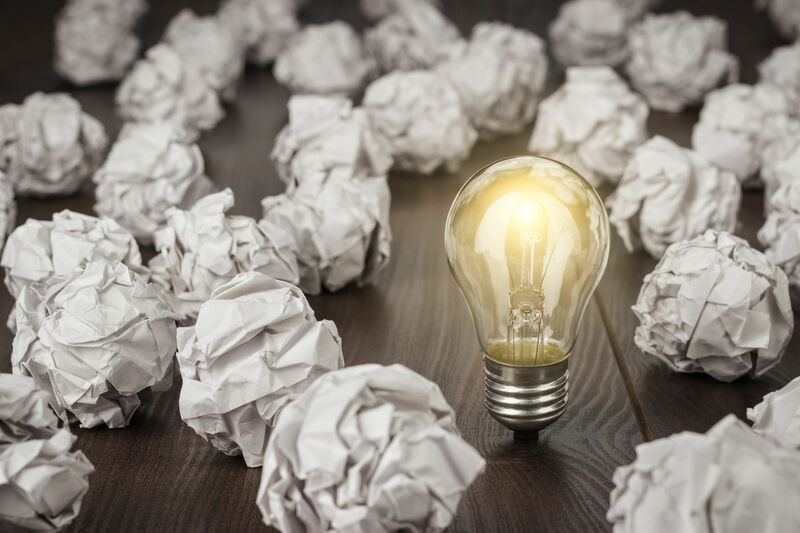 (To learn about how one of our clients is benefiting from a MWP, stay tuned for a future blog post that delves into the tangible business benefits that this client is experiencing). Fifty-eight percent of Americans aged 50 to 64 own a smartphone. What is your pension agency doing about it? Studies show that mobile app adoption rates amongst older generations are significant and climbing. 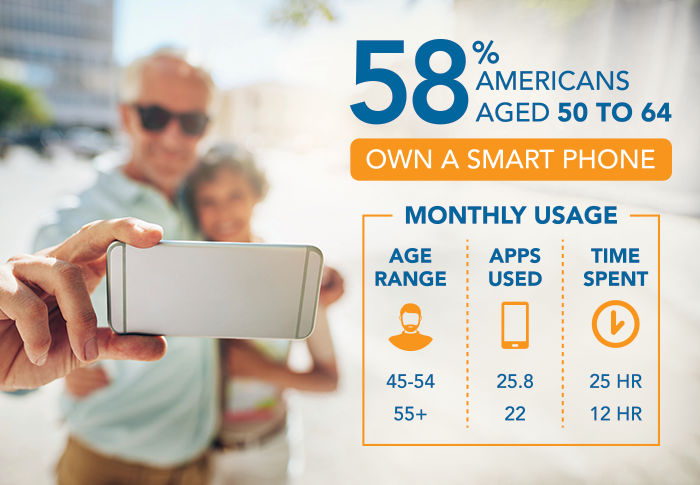 A recent study (2015) from the Pew Research Center shows that 58% of Americans aged 50 to 64 own a smartphone¹.